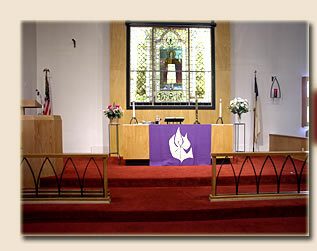 Welcome to Our Savior’s Lutheran Church. Our values focus on the Gospel and the example of Christ and his compassion for people. The main community-oriented activities at Our Savior’s consist of seven Alcoholics Anonymous groups, which all meet in the evenings at the church. They have long expressed the warmth and spirituality they experience here. We invite you to explore our Website, contact us with your questions and comments, and join us for worship soon. 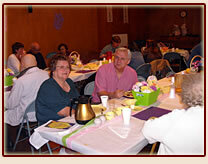 Every Wednesday evening @ 6:00 PM: Potluck Supper and Worship, always open to the community. All are welcome!